A simple hammer can be used for a variety of purposes, including bending metal and fitting tight parts together. It can also be used to "convince" parts to go together that really shouldn't, which we do not recommend. 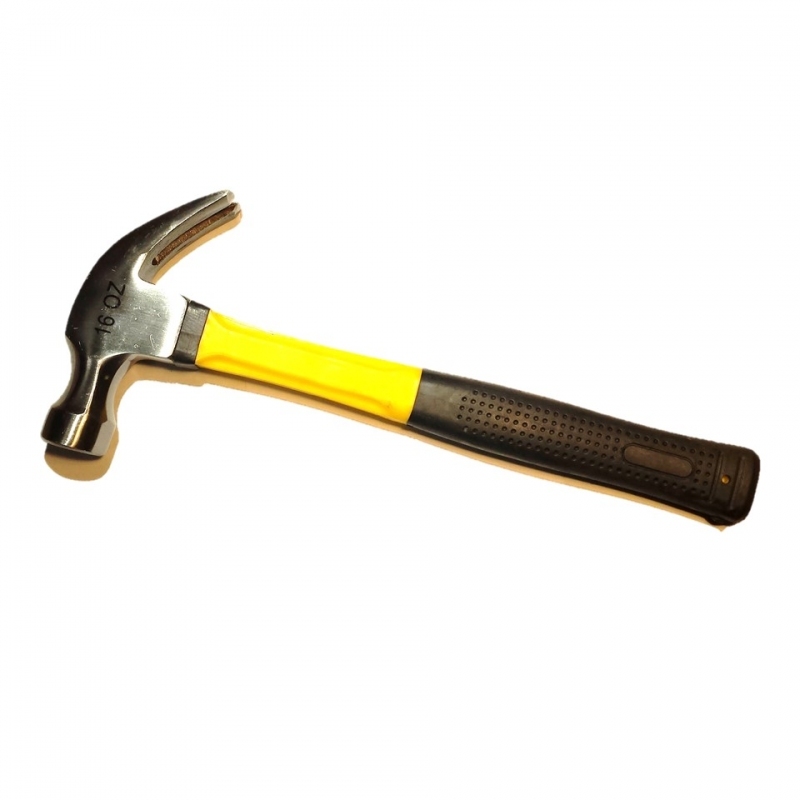 Framing hammer with a drop forged steel head and fiberglass handle with rubber grip. Always secure your workpiece and wear safety glasses!